Heart & Soul: The Fall 2016 issue is here! 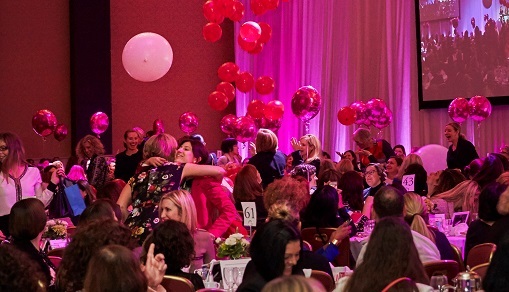 Women for Women’s 2016: Tickets are going fast! This month’s e-newsletter is full of reading that’s good for your heart and soul: the diabetes care that saved patient Diane Birch’s life, a pioneering new study to improve your health and the latest issue of your donor newsletter — Heart & Soul! 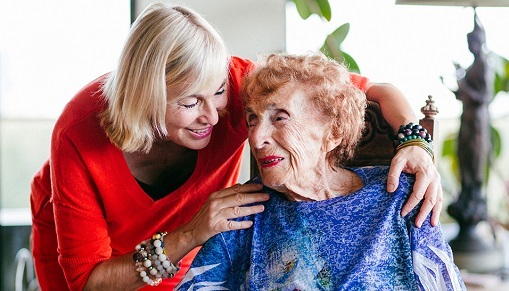 With the theme of women, aging and caregiving, the new issue of your Heart & Soul newsletter includes a look at research and clinical care that strives to meet the unique needs of older women and men, stories of patients like 101-year-old Estelle Craig, health tips you can use and much more. This Diabetes Month, we’re celebrating WCH’s commitment to global excellence in diabetes research and care. 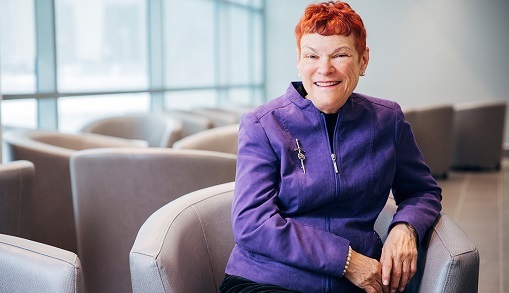 Diane Birch is a long-time patient of WCH’s Centre for Integrated Diabetes Care. She credits the program with saving her life. Women for Women’s 2016 is almost sold out! 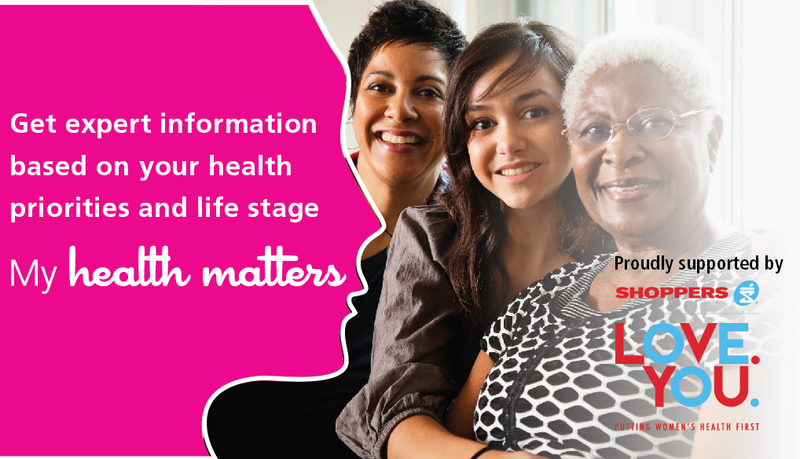 Don’t miss your chance to support the future of healthcare for women while being part of a life-changing conversation about women, aging and caregiving. 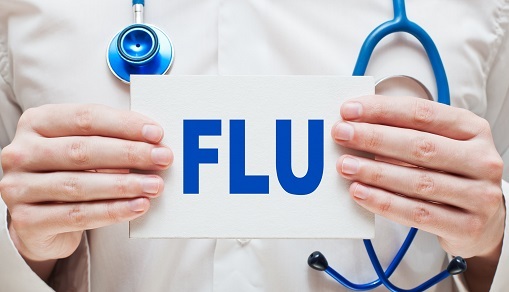 Women’s College Hospital and the Peter Munk Cardiac Centre are spearheading the first large-scale clinical trial in North America designed to test whether a stronger dose of the influenza vaccine can prevent death or hospitalization from a heart attack, heart failure, stroke or pneumonia. Bone mineral density (BMD) testing measures bone mass, and can indicate whether someone has osteoporosis or is at risk. Regardless of your risk factors, women and men who are 65 and older should have a bone density screening test — even younger if you face certain risk factors. Click through to learn more about risk factors for osteoporosis from Dr. Sandra Kim, medical director of the Centre for Osteoporosis and Bone Health at Women’s College Hospital. If you are in the St. Catharines area, join us for an evening of fun, food and fashion while supporting life-saving ovarian cancer research at WCH. Tickets are almost sold out! Get yours today to join the conversation about women, aging and caregiving on November 10.